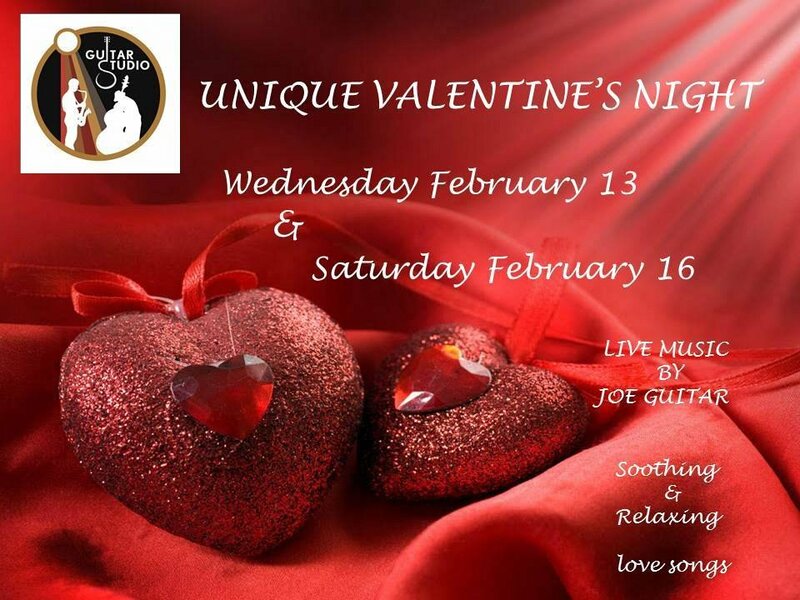 Celebrate love , surrounded with warm and romantic atmosphere ! Best of love songs for the most charming ambiance . MENU : Rich assorted cheese & charcuterie platter , fresh salad , open wine / regular alcoholic drinks .